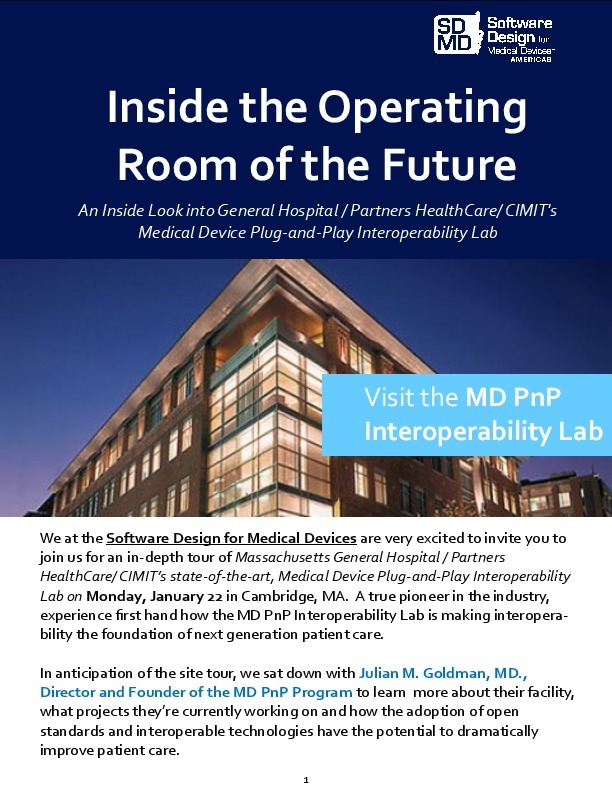 One of the most significant healthcare industry efforts of the 21st century is the national vision of connected and interoperable healthcare infrastructure. 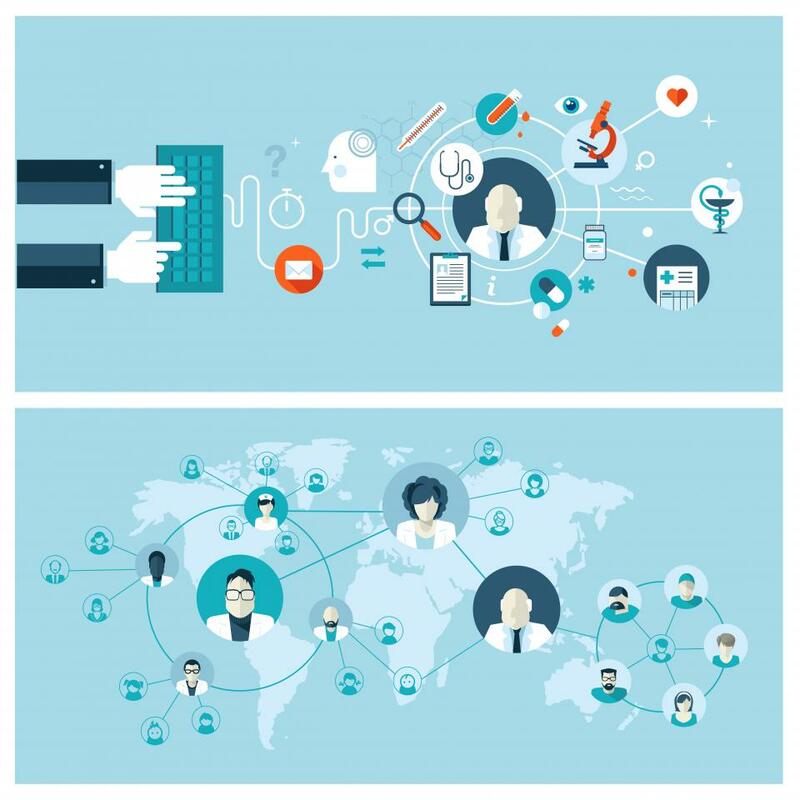 Integrating the Health Enterprise (IHE) is a global initiative to create a framework that enables seamless interoperability of disparate systems. 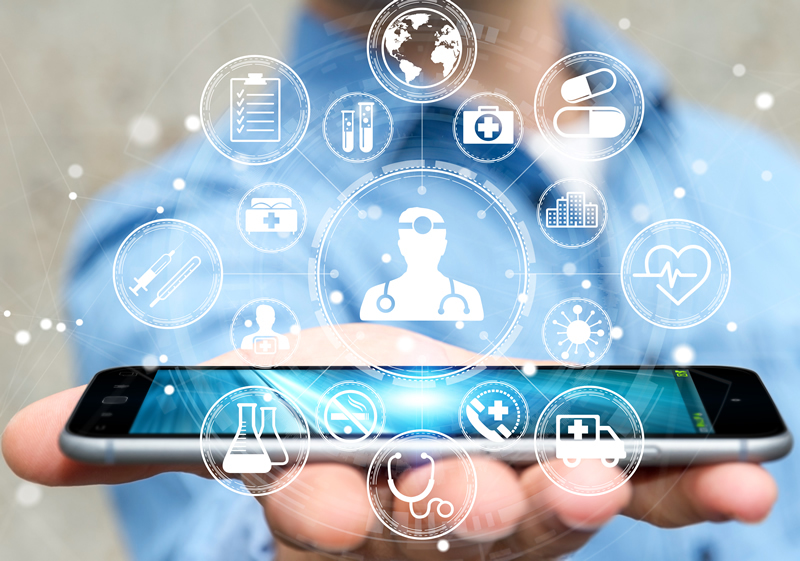 IHE does this by enabling sharing of vital health information from applications to applications, devices to devices and systems to systems both within and across multiple health enterprises. 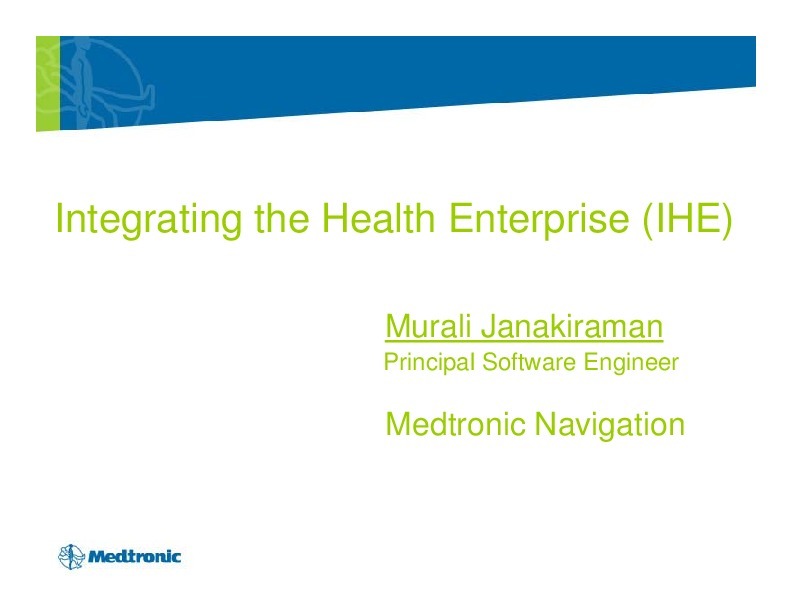 View this presentation to understanding the purpose, goals, and reach of IHE and learn how IHE can help companies take advantage of IHE standards, to increase the interoperability of their systems. 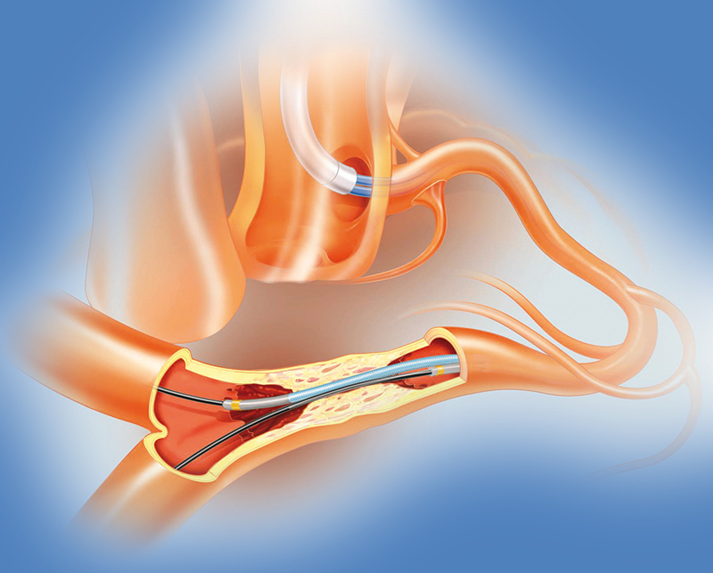 Presented by Murali Janakiraman, Principal Engineer, Medtronic, at at IQPC's 13th Software Design for Medical Devices conference in May 2010. 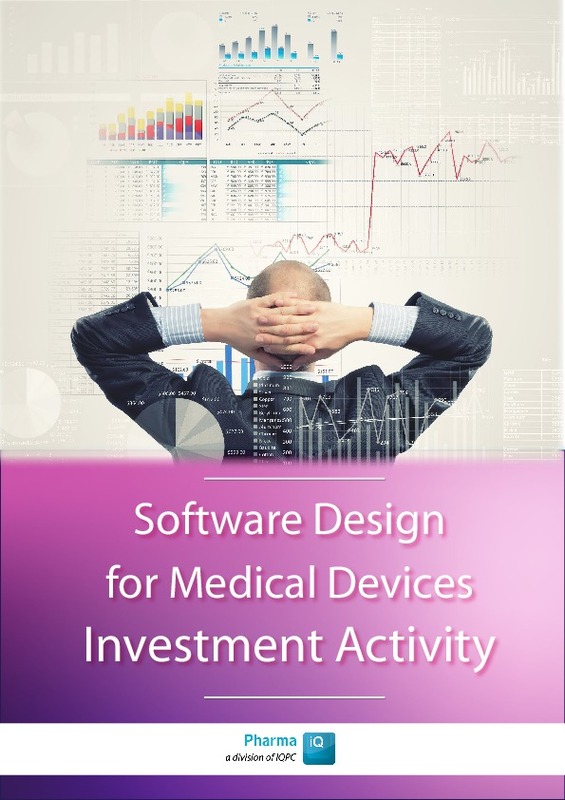 Medical device companies: Is your real estate strategy helping you grow? 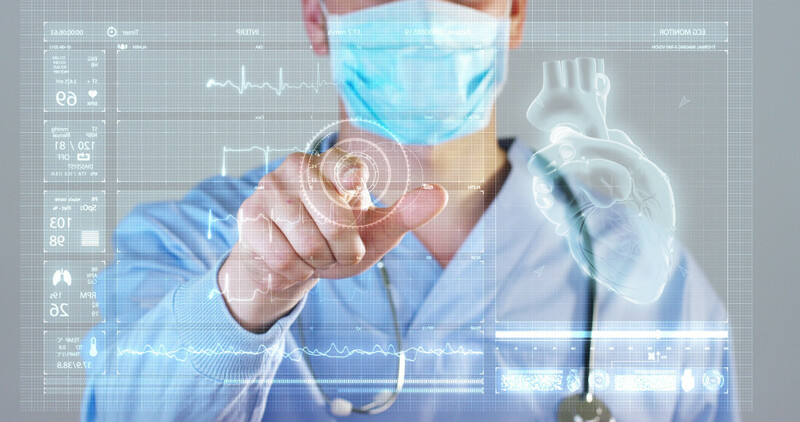 Tech Advancements in the Medicine Industry: Are They Here to Stay?